According to the Mayan calendar, the end is near. With the apocalypse at hand, how does the human race survive? 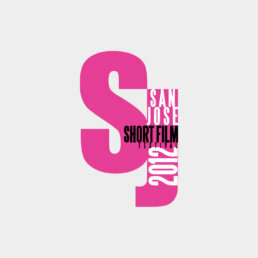 They go see short films. 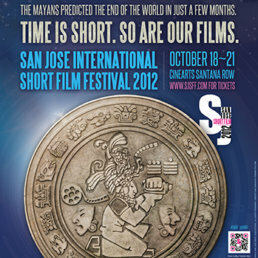 PureMatter partnered with the 2012 San Jose International Short Film Festival to promote their 4th annual event, the theme of which capitalized on the so-called “end of days” Mayan prediction. 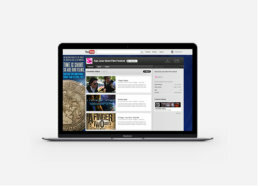 The integrated effort combined social, digital and transit – even a live performance of Mayan dancers – to drive filmmakers, industry executives, Silicon Valley celebrities and fans of film to the event.